Superstars changes all of that. 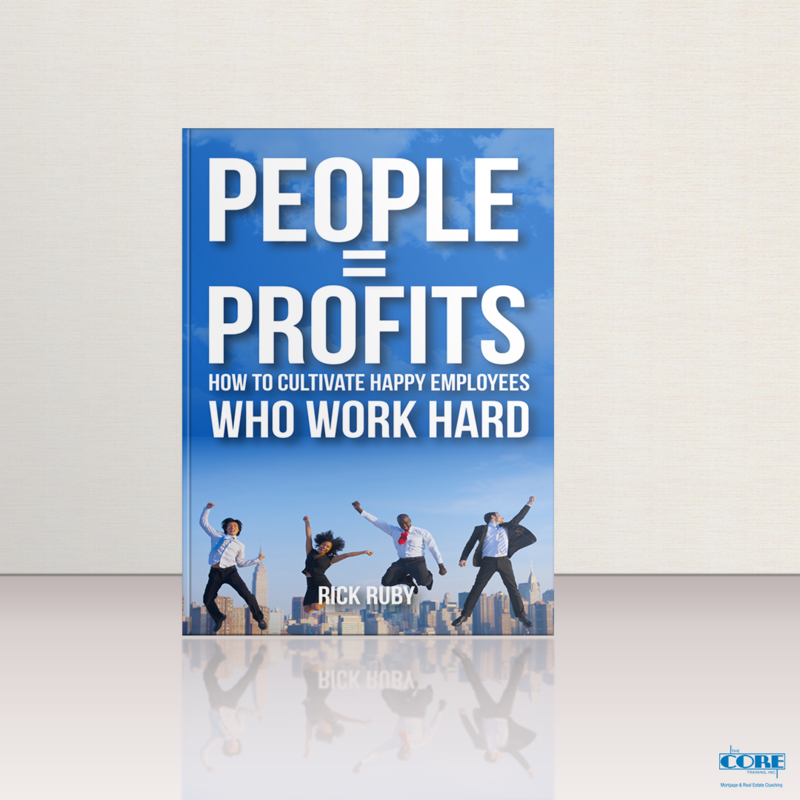 your people, Rick teaches, and the profits take care of themselves. 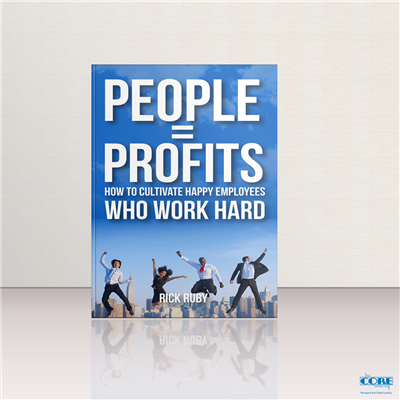 If you are ready to transform your business and make a lasting impact on your employees' lives, People =Profits will show you the way.